Lapo Vettori, the third-eldest son of Paolo and the grandson of Dario, known as “il liutaio della montagna”, was born in Fiesole in 1984. 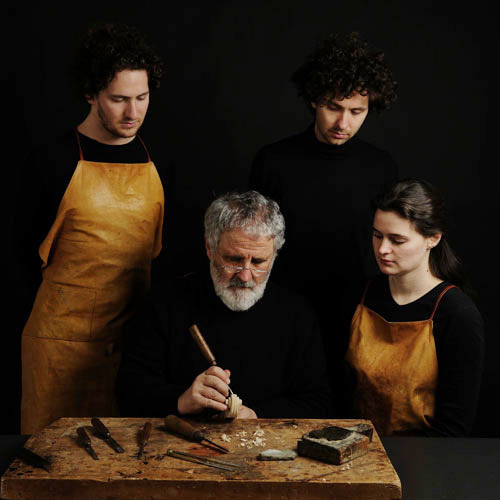 Following in the footsteps of his eldest brother Dario II, he became involved in violin-making in his father’s workshop at an early age. 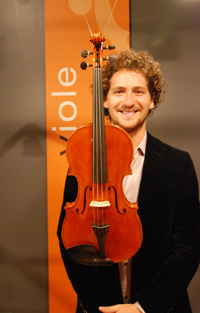 In addition to his high school education, he studied the violin at the Cherubini Conservatory in Florence. When he was 18, he became a partner in the family workshop and constructed instruments with his own label. 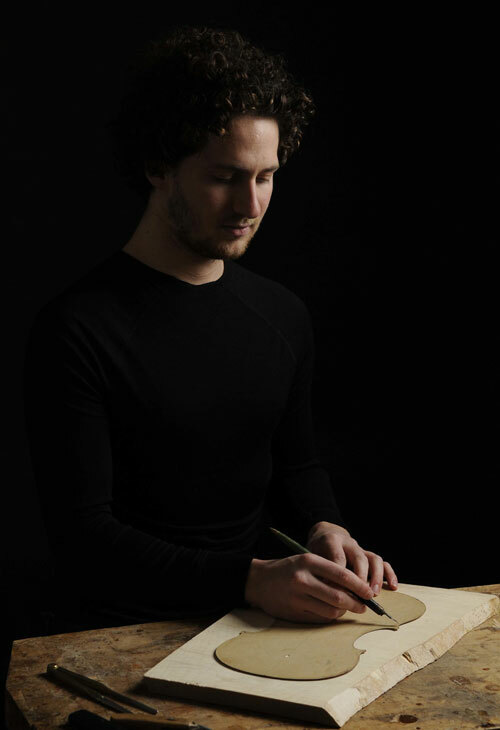 In January 2003, he passed the examination of the Commission of Professional Italian Violin-Makers presided over by G. B. Morassi, thus becoming the youngest member of the Associazione Liutaria Italiana.For the construction of his violins, he uses family models including Guarneri del Gesù, Pietro Guarneri da Mantova, Stradivari 1715, Camillo Camilli and Balestrieri; for his violas he uses the Francesco Mantegazza 1791 model from the collection from the Carlo Bisiach collection; for the violoncellos he uses the Stradivari Duport, Domenico Montagna 1733, Giuseppe Guarneri filius Andreae 1709 and other models. 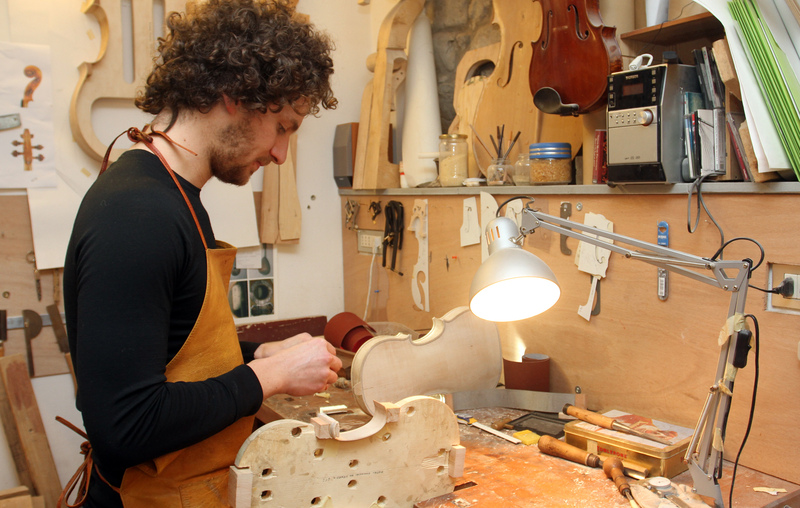 He has spent a considerable amount of time abroad studying and working in important violin-making workshops.